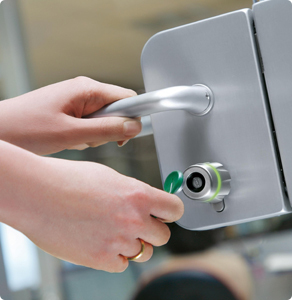 We understand that implementing an access control system into a big company can feel like a massive change and can be vulnerable to teething problems. That's why we hand-pick all of our products to ensure they are easy to use and setup from day one. Paxton's products especially are shoulders above the rest, being easy to use and come with a 5 year manufacturers guarantee. 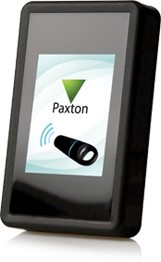 Paxton's flagship Net2 software expands with your business as it grows. The software itself is ideal for all, from small commercial buildings to large industrial properties with the option to upgrade to Net2 Pro for extra features, flexibility and advanced access control. Integrate existing security such as intruder alarms or CCTV with multi-zone implementation, allowing your to manage a single powerful security tool.